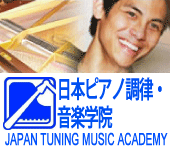 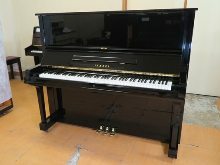 Selling, Tuning, and Repairing for all new pianos and used pianos. 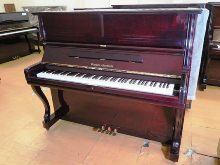 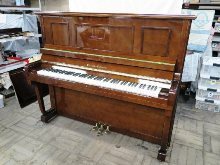 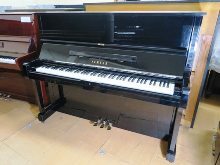 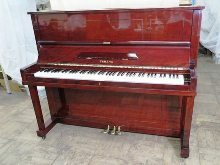 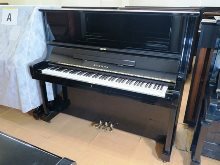 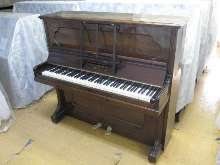 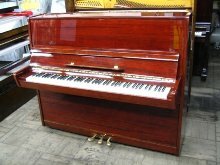 We constantly exhibit numerous excellent Pre own pianos. 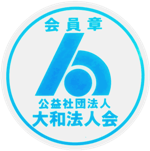 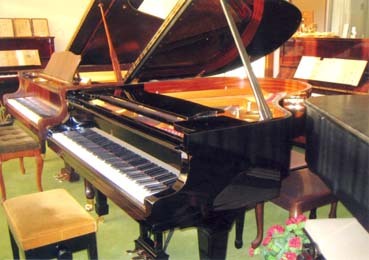 The customer can find the piano that you like from among as many pianos as possible. 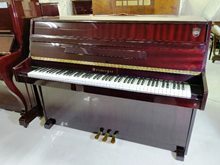 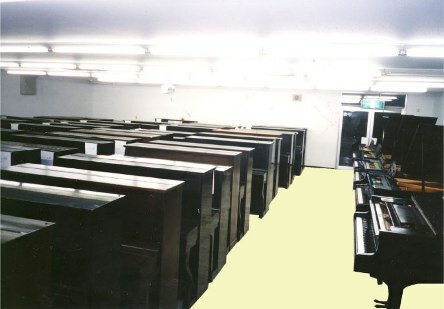 Display room for high quality pre own pianos. 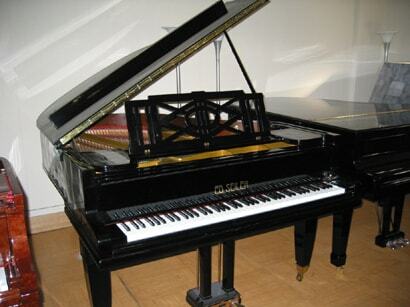 We give very satisfiction guarantee on all pianos from our factory with great maintenance.